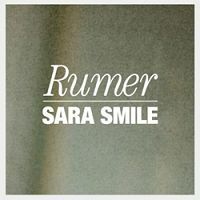 The song Rumer - Sara Smile is professional recreation. It is not by the original artist. Aretha Rumer Your browser does not support the audio tag. Goodbye Girl Rumer Your browser does not support the audio tag. Sara Smile Rumer Your browser does not support the audio tag. Take Me As I Am Rumer Your browser does not support the audio tag.